Basically what we’re talking about is another way to say content marketing. Under this approach, a company reaches out through blogs, podcasts, video, eBooks, eNewsletter, whitepapers, SEO, and social media marketing. There are other examples, but you should get the idea. Inbound marketing EARNS the attention of customers by supplying helpful (hopefully) information that makes the potential consumer want to learn more. They begin interacting with the company that supplied the information and, voila, suddenly you have a true believer. 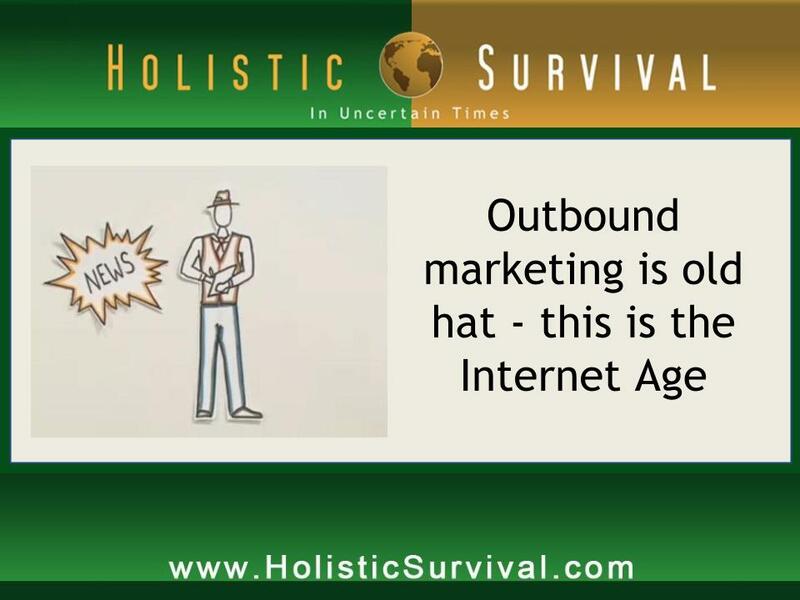 Outbound marketing could be characterized as the “old” way of doing business. It’s traditional advertising methods like cold-calling, direct mail, radio, television, sales flyers, spam, telemarketing, and more. 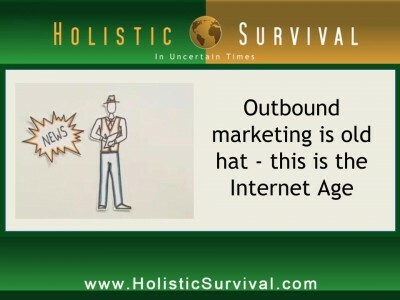 The basic difference is that, with outbound marketing, you’re buying attention rather than earning it. Not only do you likely wind up spending a heck of a lot more money, you might have to earn the attention of the same customer time after time. Need some red hot tips on how to kick your inbound marketing program into high gear? Website Design: You have about three seconds to grab an Internet browser (figuratively) by the throat and attract their attention enough to get them to stay. Bottom line: no boring, confusing websites with stale content! good exercise for your fingers. Blogging is a great chance to become a thought leader in your field and helps solidify the relationship between you and customer. Webinars: The thought of putting on a webinar might strike fear into the heart of a seasoned businessman or businesswoman but these things work. A free webinar loaded with educational information and that keeps the “sales pitch” to a minimum can make you more of a real person to your customers. What’s that giant cha-ching sound? The cash register, of course.